Greg has become well-known in the WordPress community as a speaker and teacher. 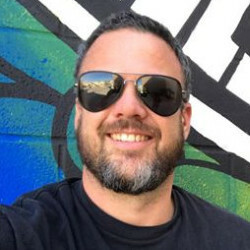 He has presented at several conferences (including TechPHX, WordCamp LA, WordCamp Phoenix, WordCamp Orange County and WordCamp Vegas), been featured on industry podcasts (such as EOFire, WP Elevation, BusyMarketer and Excellence Expected), and hosts his own podcast The New Marketing Show. Learn the #1 content marketing tactic from Greg and 20 other content marketers, that will change your contents forever! Upgrade for lifetime access.